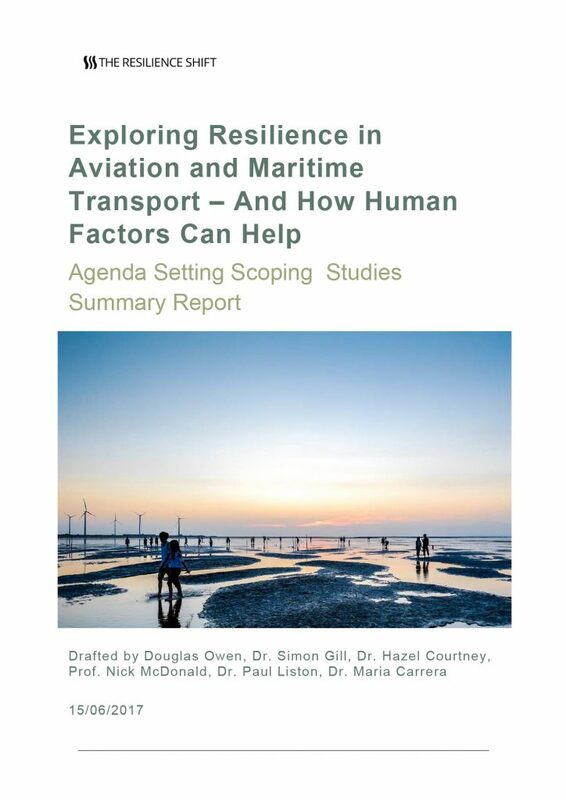 The report draws on learning from the application of human factor (HF) theory to inform on the implementation of resilience engineering for socio-technical infrastructure in maritime and aviation. It recommends the systematic inclusion of HF at every stage of resilience implementation. The report presents HF analysis as a means of capturing life-cycle considerations – i.e. how will the asset perform in-use?